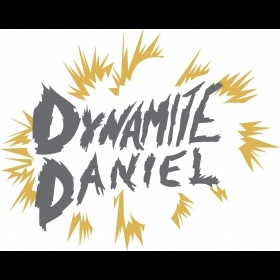 Dynamite Daniel / Events / Transcend the Core + Friends! Live Otto's Shrunken Head! 4.28! Thunder Lips, Dynamite Daniel, Sid Dylan, and Transcend the Core will do an early afternoon show at the legendary punk rock club Otto's Shrunken Head! Make yourself available to come, and bring a friend!